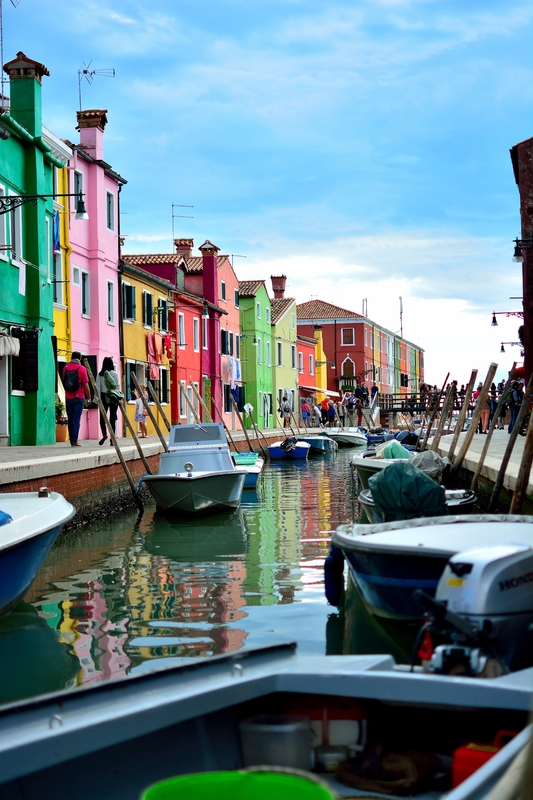 Burano: It Never Gets Old! The only problem with going to Burano is that you eventually have to leave. Sad every time! But perhaps not forever: someday Sassi Italy Tours World HQ is going to be here, I suspect!